Howdy folks! I feel the time has come to release my international units pack to compliment my Naval Special Warfare pack. This is designed to work with Virtual Ammo Box and now Virtual Arsenal. Nationality flags are listed under unit insignia. 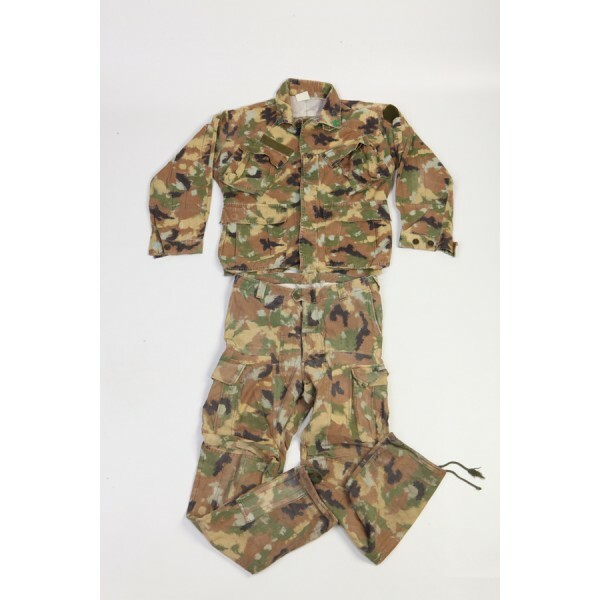 Also includes backpacks, helmets, PVS-14 MNVG, and vests - with modified mechanics. 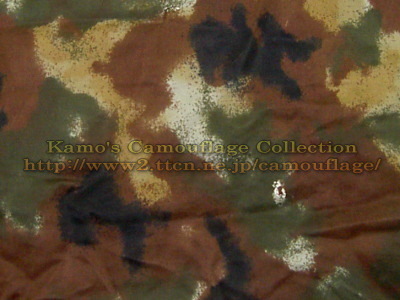 Each nation listed below has a Desert and Woodland variant and a Rolled Sleeve (RS) variant. If anyone has any first hand experience with any of the uniforms in this pack can provide feedback, I'd be grateful. Georgia and various countries patches are included. I left the shoulder patch flags off as various countries dont seem to use rectangular patches like the US does. The plastic material layer is still there, I'm unsure how to get rid of that. Regardless, this pack is meant for general uniform usage - germany, france, US stuff in this pack are known to be exported internationally so putting shoulder flags on them would limit the usage of this pack. I developed this while using Tonic's Virtual Ammo Box and virtual arsenal. It's a lot more convenient (IMHO) this way, but not required. There are no requirements for this mod other than A3. For full class names and change log see the mod change log included in downloaded file. Iâ€™m in dire need for another modeller. If youâ€™re interested, please PM me immediately. You are permitted to install and use this software for personal entertainment purposes only. This add-on is meant for ARMA 3 game platform by Bohemia Interactive only. Any commercial or military use is strictly forbidden without permission from the author. Out of respect for the work I did, and the help I've been given, the community, and the game and BI, please do not edit this without consent by me and me alone. Please contact me for request for alterations. 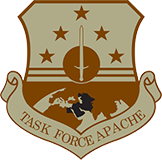 Task Force Apache for testing/evaluation and critic. And bugging me and sidetracking me over the years. Alex Vestin for his MCam template and general config issues that arose. Saul for his INDEP Camo Templates. Riouken general assistance over the years. BIS for the awesome models, fun games and community outreach you do for all of us since the day of OFP (and now for the data release!). Foxhound/ArmaHolic guys for the years of hard work they do day in and day out for the community. Rock on guys. Maj Morency[7CMBG] for O2 and config issues that arose. TxT for O2 and config issues that arose. StalkerGB for his PVS-14 model. Binkowski for general O2, config issues that arose. Subscyed, Tsark, Malcom86 and everyone else who provided input. Nice to see that !! Sorry I could not send you any feedback before, I'm pretty busy these days and forget it. Anyway, for what I have seen, the uniforms are amazing !! The italian one is stunning...will you add also flags on vest or just leave the generic ones ? (which in some way I prefer...they can be easily used with any other uniform so^^). Thanks Malcom. No worries - I left the shoulder patch flags off as various countries dont seem to use rectangular patches like the US does. The plastic material layer is still there, I'm unsure how to get rid of that. Regardless, this pack is meant for general uniform usage - germany, france, US stuff in this pack are known to be exported internationally so putting shoulder flags on them would limit the usage of this pack. But in regards to vests, I'm open to including anything at this point pending my free time. Lol. Grats on the release, Spectre! As always, you deliver and in quality. 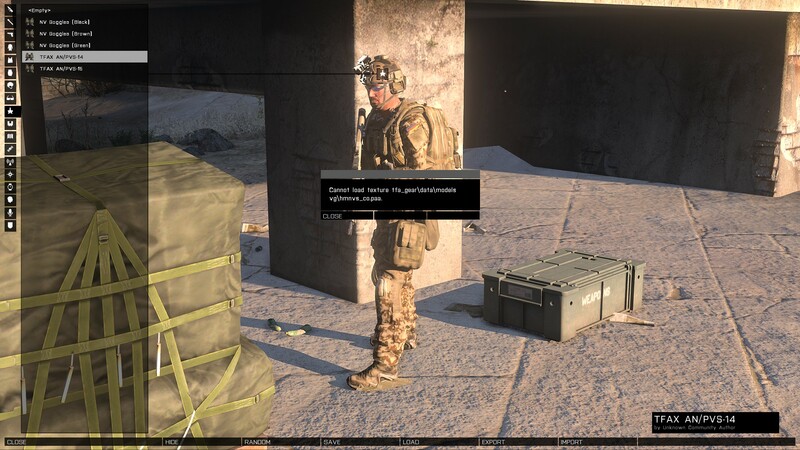 Been meaning to report this error but it only happens when loading the NVGs (AN/PVS-14 specifically) via Arsenal. You are now able to manage your own promo pages of your content on our web platform and soon also publish new content yourself. I cannot replicate that with my version - just attempted it. Can you screenshot it? Checked it after a redownload of the mod, error persists. ^^ Cant say i've ever had this problem. What others mods are you running? Same here, the problem do not occur for me...perhaps it's because I'm running the original TFA mod too ? That's the weirdest thing... I've never gotten that error or would've released with that error. Basically it looks like to me someone went in to the file you have and accidentally misspelled the directory for that texture. I can't really fix what isn't wrong on my end. Are you sure no one opened the TFA gear pbo just to explore it, and then give it back to you? Lol. By the way, that's for the TFA gear not tfax. Unless you're trying to call up the tfax pvs14s. Edit: Ah you are. I'll take a look next week. I forgot to mention but I was running TFAx alone. No CBA, nothing else but TFAx. The Tropentarn is still a bit too blotchy, it's missing the green dots as well. 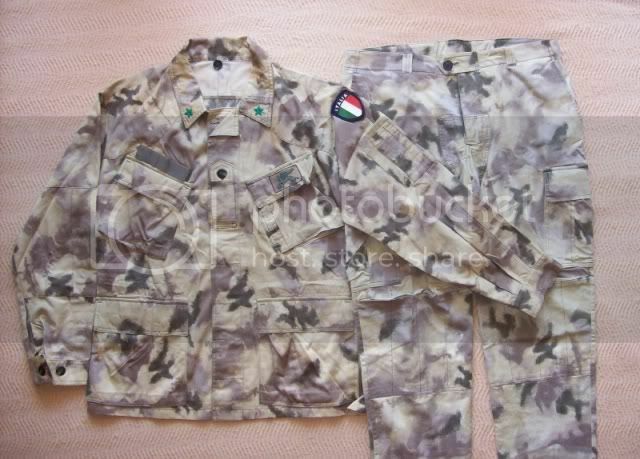 Also, I wanted to raise the awareness that some countries (like the UK and Germany featured in this pack) have camo vests with the same camo both in desert and woodland variants. What map was the pws pic taken on? Hi SpectreRSG, congrats on the release! Whish i could' ve helped more. The camos look absolutely great now, i still think the french CCE looks a bit too dark and the pattern a bit too small, making it look a bit too much like the US Woodland from afar, and i second what Subscyed said about the Tropentarn. 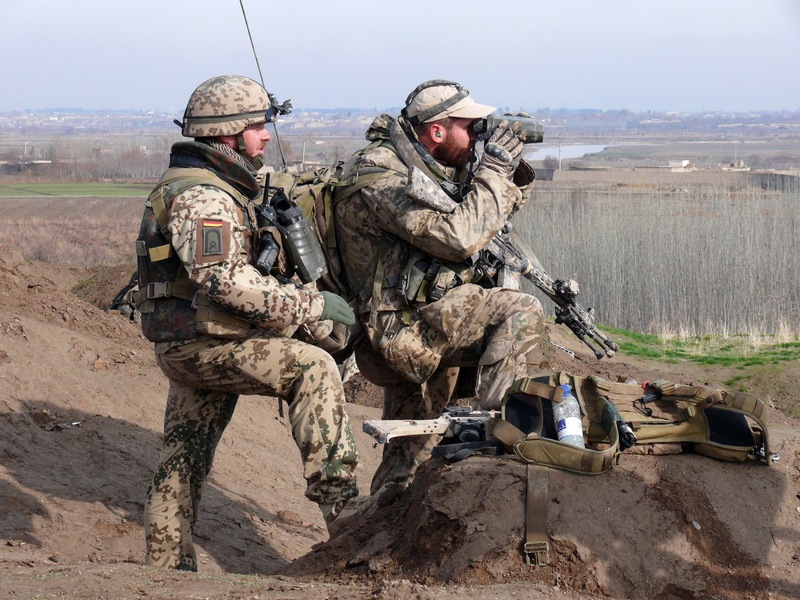 And i don' t want to sound too demanding, but would it be possible to maybe have atacs go the way of multicam and come flagless in tfax? They seem to be used by more and more units worldwide. About the shiny area above the velcro where the us flag used to be, have you thought about texturing it to make it also look like velcro? 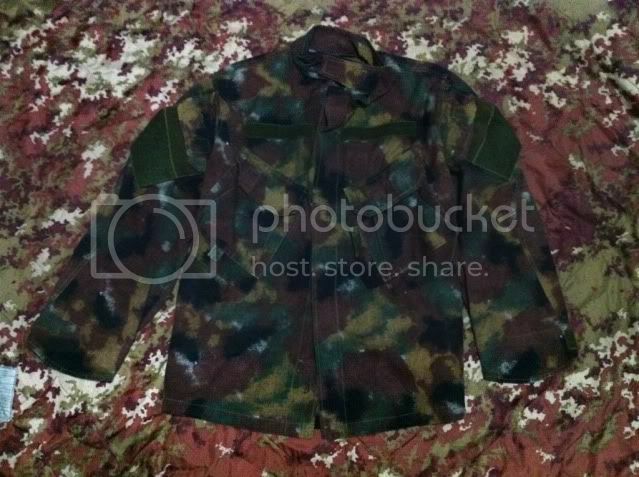 i think that it would look better than having a place on the camo being more shiny than the rest of the uniform for no apparent reasons. It would of couse still look shiny, but at least we could tell ourselves hey it' s because it' s velcro. About the issue mentioned above by Subscyed, i haven' t ran into it, but i haven' t tried it with only TFAX loaded and not TFA. I' ll of course report any eventual issue i may ran into. Great work once again Spectre. If I'm not mistaken, the shiny part is either the rvmat or the actual model itself (I'm thinking the former). 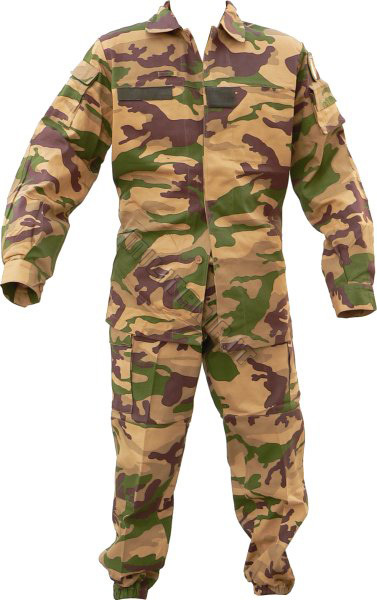 I can comment on other camouflages as I've met people wearing them (and the respective armed forces that employ them) but I choose to keep quiet to avoid mistakes in colouring, shading et al. 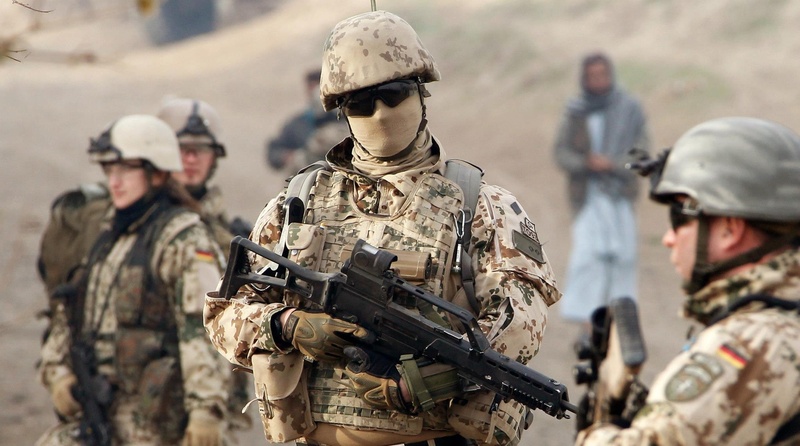 German camo I'm a big fan of and have spent a decent amount of time in Germany as part of my duty so I'm quite familiar with it. 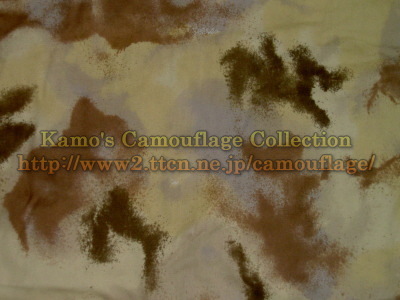 UK camo goes without saying. However, I can say that the difference in shading between the uniforms themselves and the MICH helmet is very noticeable (and a bit disruptive). I also get the error with the PVS14, along with a missing texture on the model, when using TFAx without TFA. It works fine with TFA loaded. 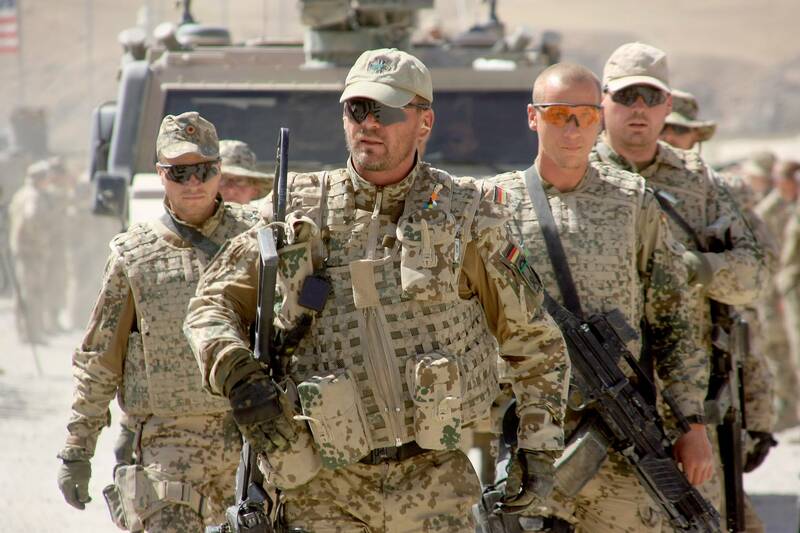 Am i the only one thinking that the retextures of the BIS "MICH" helmet should be renamed PASGT? I have no idea why BIS called their helmet mich, but i just find it confusing to see the actual TFA MICH TC2000, and then see the TFA and TFAx retextures of the bis MICH, a completely different model, looking much closer to a PASGT helmet imo. Plus it' s sometimes hard to find the actual MICH helmets in the arsenal, since they' re all called the same except for the color/camo. Yeah no texture on the NV that gets added with this mod for me either. Also idk if its just me but the German woodland stuff seems like its not green enough overall, but I cant really describe what I mean properly. I'll take a look at the error Tuesday. I'll rename all MICH to PASGT. Red_Spring, I'll look into the Multicam version of the Italian stuff, but thats all. This isn't meant to be an all inclusive uniform pack. Just generic national common usage stuff for the bigger audience group. Red_Spring, I'll look into the Multicam version of the Italian stuff, but thats all. This isn't meant to be an all inclusive uniform pack. Just generic national common usage stuff for the bigger audience group. Yeah, you're right, I thought that those camos were a nice addition, but yes, it's an international pack and if you add every single camo from every single country it would become an enormous work.